In recognition of the 50th anniversary of the founding of the International Baccalaureate, we reflect on the mission of the IB: “The International Baccalaureate aims to develop inquiring, knowledgeable and caring young people who help to create a better and more peaceful world through intercultural understanding and respect.” The IB is taught in 4,775 schools across 153 different countries. Here at Sturgis, your children are an integral part of this international community as they embrace the challenge of one of the most rigorous academic programs in the world. During the last 50 years, the world has changed dramatically, as have the ways students learn. Yet, the tenets of an IB education are more valuable than ever. IB students learn not only content, but the skills to critically analyze and adapt to our changing world. They reach to make intellectual connections to issues of local and global significance. One of the most challenging, and rewarding components of the IB Diploma Program, the Extended Essay (EE) is a required task for Diploma Candidates, but may be undertaken by any student. Students explore an area that they have a personal interest in while they learn how to organize their thoughts (and properly cite the thoughts of others) as they construct a 4,000 word essay. Each year, Sturgis grads return with stories of how writing the EE helped them handle the workload and writing assignments at University. This year 111 students wrote an EE in one of 23 different subject areas; subjects ranged from the sciences to the humanities. The EE is just one of many challenges that help our students grow as they continue their journey of life-long learning. Congratulations to the class of 2018; you are well prepared for the future! I asked seniors who had completed the essay to consider, in hindsight, what was the value in having completed the EE. I also asked them about the challenges they faced and the successes they experienced. Here are some of their responses. —I think actually finishing the EE was really rewarding–it was amazing to see the finished product. I think time management was the hardest part–having little deadlines really helped. My advisor was very willing to have multiple little meetings and keep in touch about the EE. That really helped me to form my argument and feel confident that I was doing it “the right way”. —The biggest value is getting the IB diploma. The biggest challenge was sitting down and doing it, because it isn’t really that long, and doesn’t need to be hard. —It was valuable learning how to use databases and working closely with a teacher who could also point to good books and sources. It was also helpful learning how to structure an official paper. Challenges were that it was drawn out really long so it felt like the paper was a bigger deal than it actually was. Successes were actually writing it. —The EE is an experience I wish all high school seniors had to go through. The process of creating an essay of this size is a very important skill for college, and students without suffer without. —the best of times was the learning about my subject. I was really passionate about my topic and to learn more and be able to delve into that knowledge was really rewarding. The worst of times was making all of the deadlines, but fortunately my advisor was really understanding and I got everything done on time. —I liked the fact that going into college, I’m going to have already written a pretty substantial research paper, and I know what that’s like. —The process of collecting research from an assortment of sources and being able to streamline it into a (hopefully) cohesive research paper. 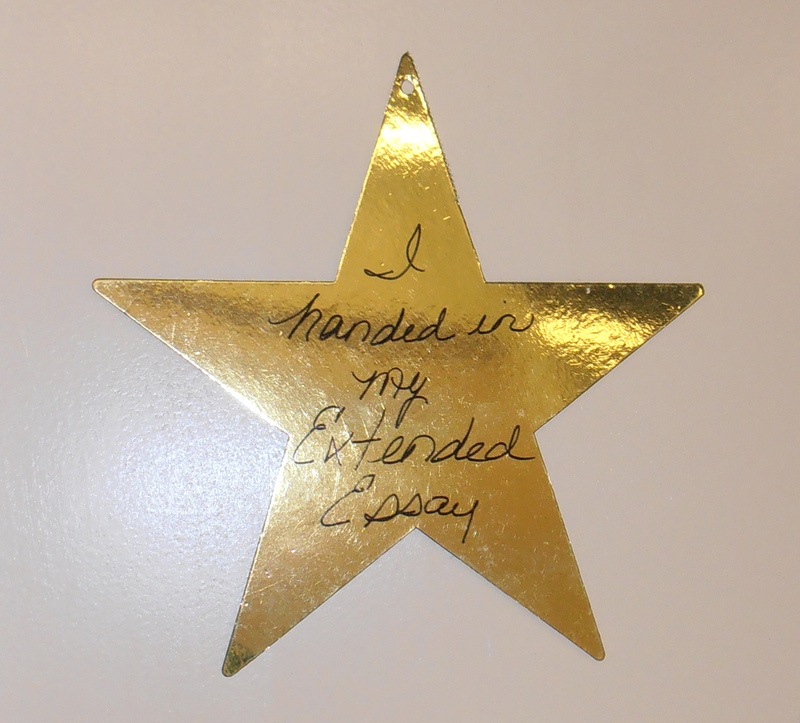 —The EE helped me recognize strengths and weaknesses of my personal writing style. Having to write such a substantial essay helps improve writing skills and was a major value of the EE. The deadlines were sometimes challenging as it occurred during the same timeframe that all the IAs were due so it was easy to put the EE off and work on more immediate concerns. 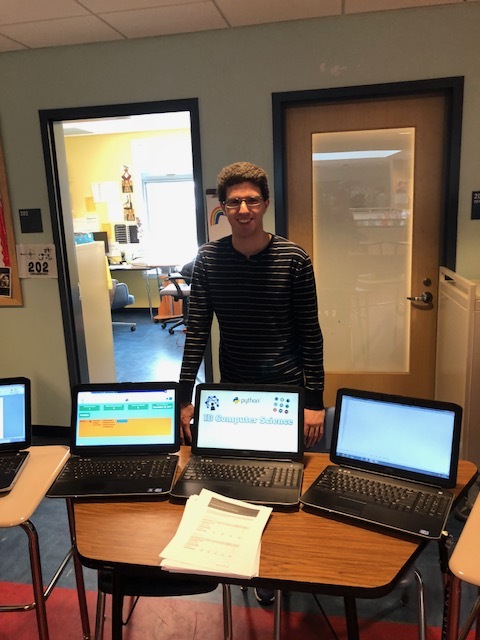 —the EE was very valuable for me as an IB student because it taught me time management and allowed me to work on a topic I was really interested in. I also got to take charge of my own education which I found to be really valuable. The EE was challenging, because managing it on top of school work was difficult- very easy to forget about. —I think the EE helped me become better at writing essays. It allowed me to have some structure and flow to what I was talking about. Some successes were being able to conduct research and be able to incorporate the findings in my essay. This will be helpful when writing essays and research papers for jobs in the future. Some challenges have been the deadlines. Being able to write a significant amount of words by a certain time was a challenge for me. Developing a research question, conducting high-level research, and writing a 4,000-word Extended Essay can seem daunting to many students. Fortunately, the librarians at Sturgis are eager to provide support, encouragement, and education in the research skills and resources students need to be successful. The first step in the process is to make sure that students know where they can find quality academic resources. Though they have seemingly infinite amounts of information on the internet, students often find it challenging to access the high-level resources needed for their EE research. The librarians meet with students through TOK classes to show them how to use and access academic databases. Each year, the librarians instruct students in how to use Questia School, an online research database featuring full-text access to thousands of high-quality academic digital books and millions of academic articles. We help students sign up for Boston Public Library cards, which provide them with access to more than 30 online databases, including JSTOR, and the thousands of academic resources they contain. In addition, we make sure every student has a CLAMS library card, providing students access to the resources of almost every library on Cape Cod. Because the EE allows students to explore their passions, the librarians have a diversity of fascinating topics to research and for which to obtain resources. Through agreements with Massachusetts Board of Library Commissioners and the Boston Public Library, librarians can obtain books, journal articles and other resources from academic, public, and special libraries all over Massachusetts, the United States, and even the world. Additionally, the library subscribes to NoodleTools, an online citation management program that helps students manage their research and format their bibliographies, footnotes, and in-text citations in MLA, Chicago or APA style. Sometimes our students need a quiet focused place and an extended time to research. So, along with information literacy instruction, we also host several writing/research workshops throughout the spring, fall, and winter. Those who attend the work sessions have the advantage of getting quite a bit of their research and writing done. Students are allowed to spend a maximum of five hours with their supervisor, but there is no limit to the amount of time they can spend receiving assistance from their librarians, and we are happy to give them all the help they need. Choose a topic you are passionate about!! Find something you are really passionate about so the paper isn’t a pain to write. And do something interactive so you can get something fun and useful out of it. Don’t stress too much about it. You can pass if you get the formatting right. That said, choose a topic you like and it won’t be that bad. The more passionately you feel about the topic the more likely you are to be self motivated. Having a really involved advisor was so valuable in the process. I think other students weren’t so fortunate. Find a supervisor that will push you because my adviser did a good job at that and I finished before a lot of people. Talking with supervisors is helpful. But they don’t reach out to you. You have to initiate that you need help. It is good to do that. Do at least half over the summer. Formatting takes a while too, so keep an updated bibliography. Do work over the summer!!! 2,000 words before September seems like a lot, but it will make the rest of the process so much easier. It isn’t very long, you write essays all the time. Do a bunch over the summer. 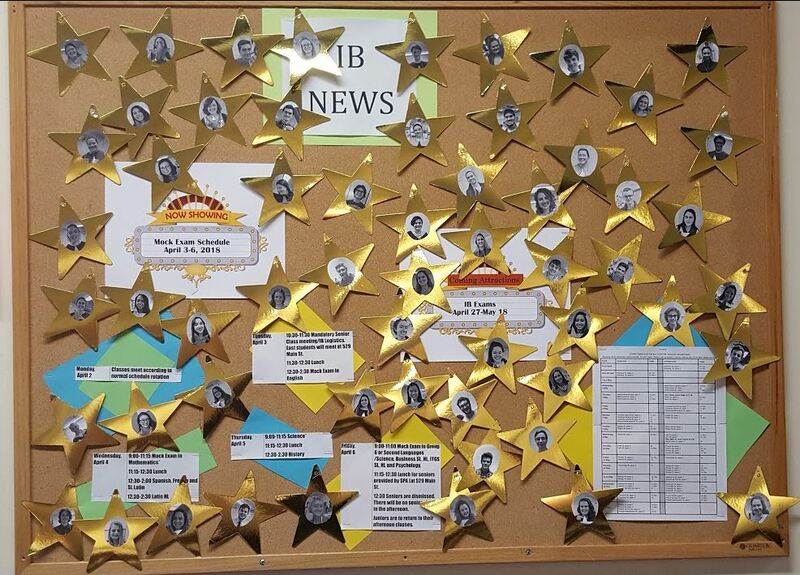 It also isn’t a huge part of the IB diploma, you just have to do it and do kind of decent. Start your EE during the summer after Junior year! Have one full day over summer vacation where you write out as much as you possibly can. This will give you a good head start, and you won’t have as much to do going into IA season. Write stuff during the summer. Just do it please help yourself I wrote 1500 words in the summer and if I didn’t do that I think I would be handing my EE in to Mr. Marble when he hands me my diploma. Also cite your sources when you access them. Get it done early because you can brag to your friends about it. Get work done on time. Footnote, correctly, as you go because it will help you significantly in the long run. Follow the timeline and you will be fine. Timelines are helpful to create my own schedule to keep my work on track. Do research. Create a plan. Fill in your points with sources. Connect your sources with your own fluff and analysis. Google classroom helped keep track of my progress. Also keeping an organized place like a google doc where you put links and notes. And keep track of your sources and where they came from!!! Just…just do it. It is so stressful to wait until the end. Even if “doing it” means research and creating a plan, that’s one less thing you need to worry about later. Google classroom was a good resource because I could go back and look for forms I needed. having access to physical book resources was critical to my learning and being able to discuss my topic, but also having access to scholarly websites was also useful when i couldn’t make it to a library. Also the turnitin checking was really helpful for accidental plagiarism. Actually stay true to the due date. Nobody believes them, so nobody uses them. Learn the requirements of the EE before you start anything. Everything was very valuable. When it came down to it, I was able to finish in a timely manner because of all of my resources and the support from my supervisor. It’s not that big of a deal – while you do want to put effort into it, it’s really just an essay with a few more paragraphs. Also it can be done in a few weeks if you just put in the effort fully for those weeks. 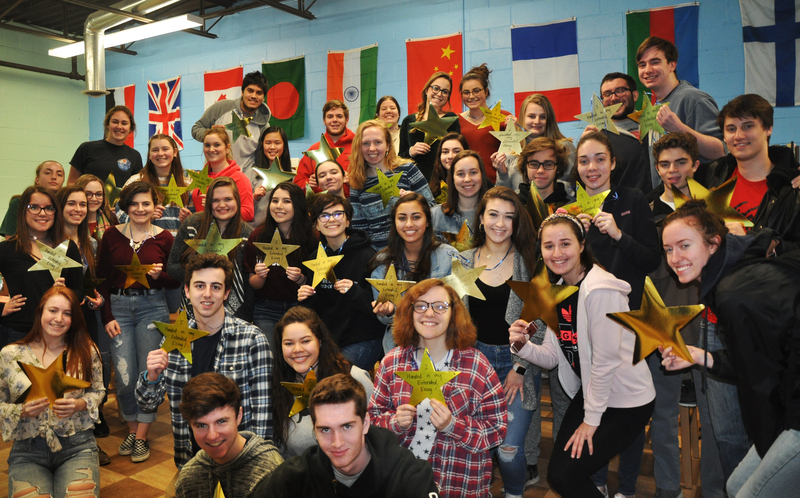 This year’s sample EE’s from East all have some connection to the arts. 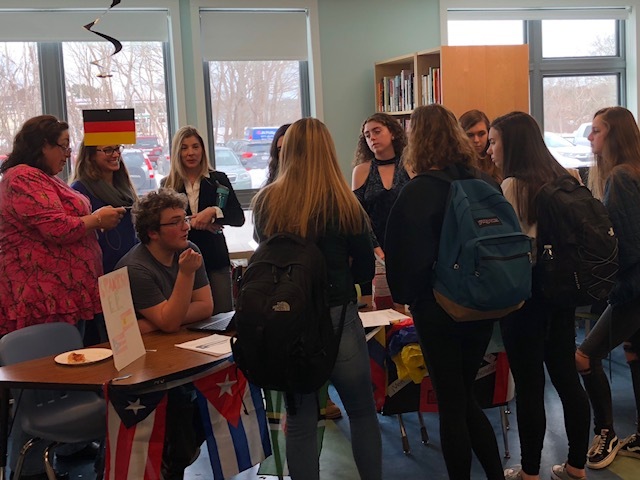 I thought that you would enjoy seeing how the students chose to explore literature and and its connection to human nature or the social or political environment of its times, as well as the influence of language in social media. In music, the essays explore the influence of one composer or style on another; and in the visual arts, the essays explore connections to mathematics, the concept of ‘femininity’ and cultural identity. 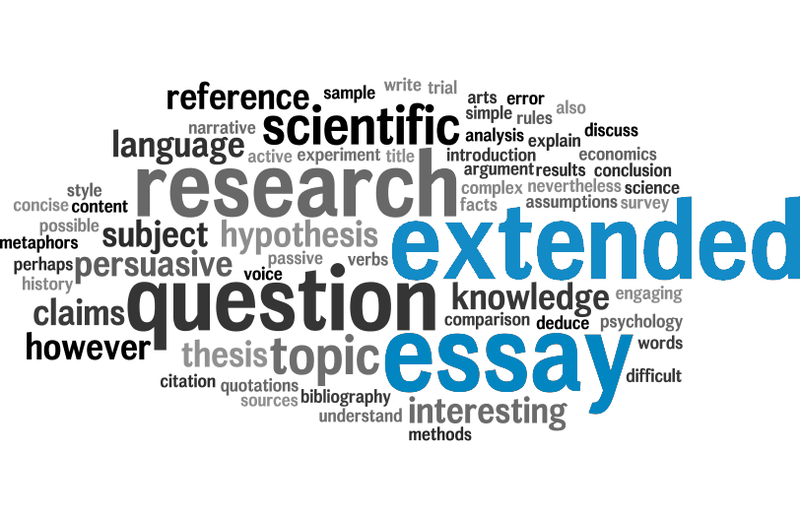 The IB EE no longer requires an abstract for the essays, but you’ll get a feeling for these connections through the essay titles, research questions and (in the case of World Studies) the disciplines used to explore the topic. 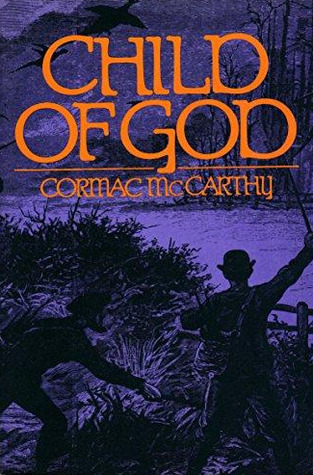 What does animalistic imagery and diction convey about human nature in Cormac McCarthy’s Child of God? 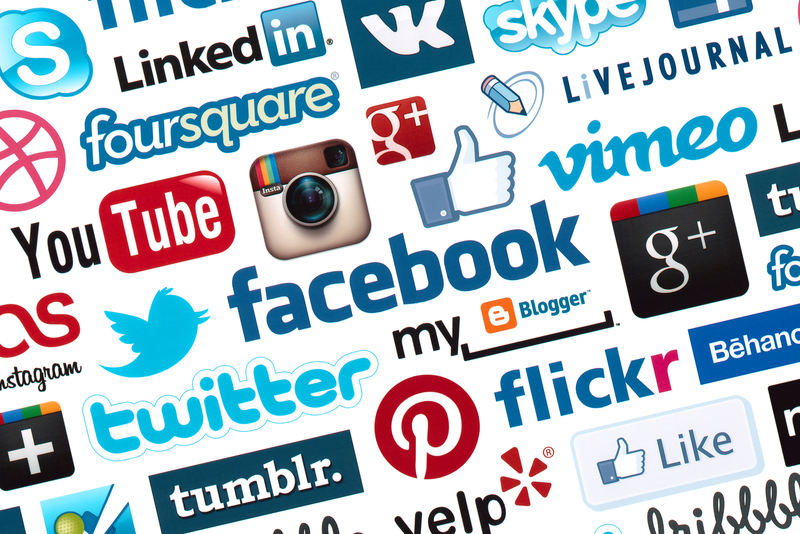 What effects has the language of social media had on the public perception and reaction of police brutality in America in recent years? 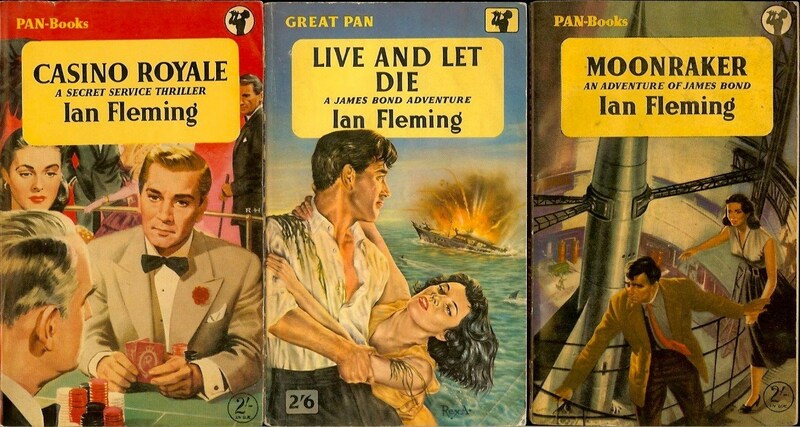 Examination of actors, themes, and historical context of the James Bond Novels and Film Series over time. 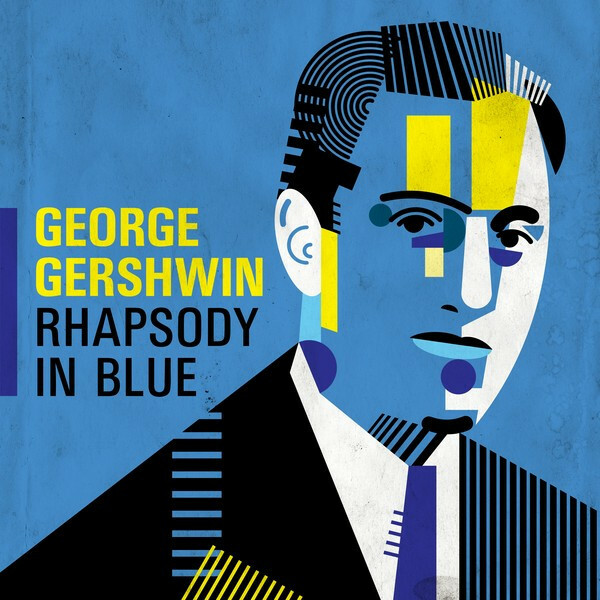 To what extent was the compositional style of George Gershwin influenced by the Impressionist style of Claude Debussy? 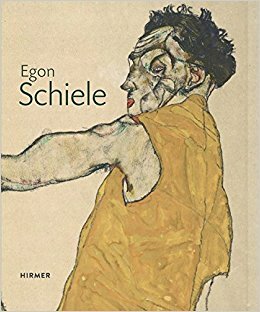 In what way did Egon Schiele’s art explore and redefine the concept of “femininity” in the late 18th to early 19th century Europe? An exploration of the presence of the Golden Ratio in selected art. 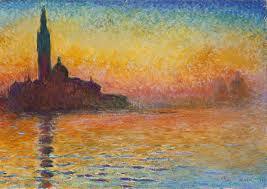 To what extent is the Golden Ratio present in Realism’s Olympia, Impressionism’s San Giorgio Maggiore at Dusk, and Post-Impressionism’s Starry Night? 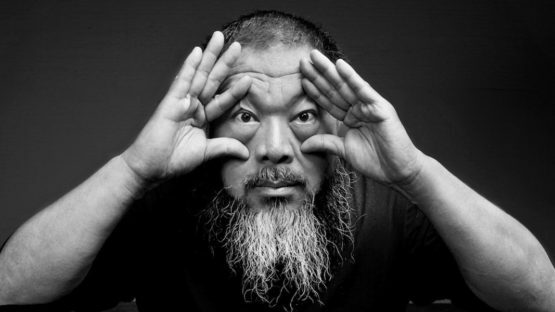 Considering the impact of art in changing the identity of a culture, to what extent has Ai WeiWei used his artwork as a catalyst for changing the authoritarian culture of China? 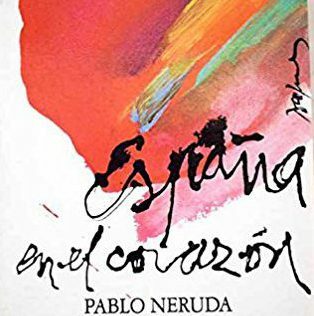 To what extent was “​España en el Corazón” ​by Pablo Neruda influenced by the outbreak of the Spanish Civil War (1936-1939), and what role did it play in Chilean politics? How Do You Find the Volume and Surface Area of Spheres in Higher Dimensions? What is an n-sphere, what is the general formula for volume and surface area of an n-sphere, and what are some properties of an n-sphere? How can the probability of success be increased in the game of blackjack? Is there a correlation between the amount of wheat in diet and being diagnosed with Celiac Disease? To What Extent Does Speed, Agility, and Quickness Training Develop Soccer Skills? 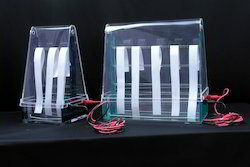 Research question: How does lowering the ph of the buffer in electrophoresis affect the distance traveled by glycine molecules? 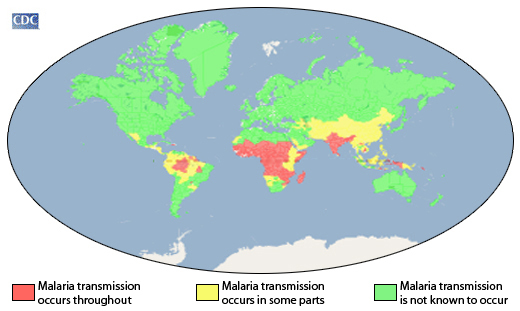 What Factors have held back Malaria prevention Techniques in Sub Saharan Africa? 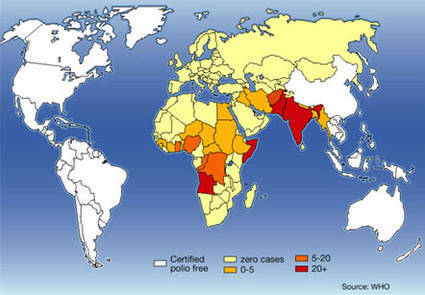 Research Question: What factors have hindered the eradication of the poliomyelitis virus in Nigeria, Afghanistan, and Pakistan?